Bega kwa Bega (BkB), which means “Shoulder to Shoulder” in Swahili, was founded 1998 by a Ugandan woman with a mission to improve the living conditions of orphans, vulnerable children and the people who care for them. 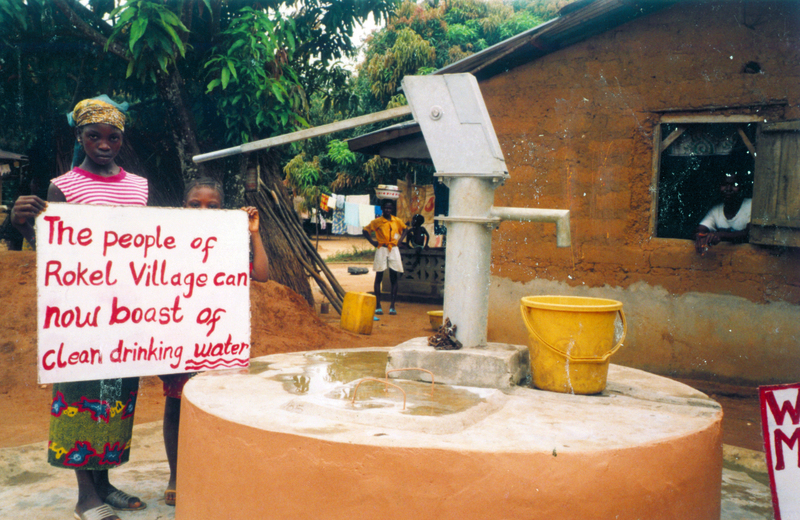 Today, BkB cares for more than 4,000 children in more than 200 villages throughout central, western and northern Uganda focusing on children’s rights, water-sanitation, health, agriculture, food and nutrition, education and general support. 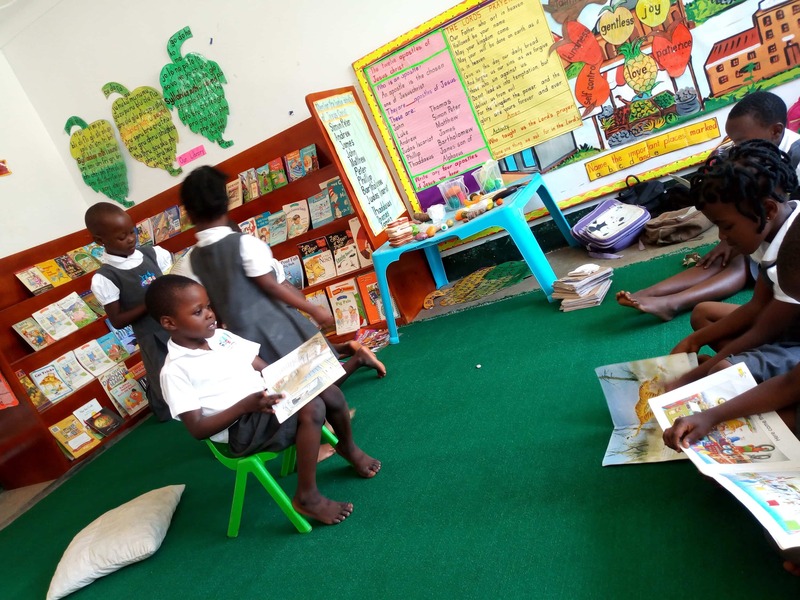 Bread and Water for Africa® partnership with BkB began in 2018 with our shipment of more than 20,000 books for distribution to 150 school libraries which will be utilized by 50,000 Ugandan students. 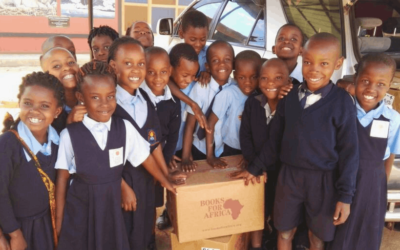 This year, Bread and Water for Africa® will ship another 40’ container of books to help students improve their literacy in a country where half the adult population is illiterate. BkB needs more books to reach students live in villages throughout central, western and northern Uganda.